Oak Bay is quickly becoming a Canadian real estate hotspot attracting investors from across the globe. Oak Bay is unique to Canada for a number of reasons, rivalled only by its significantly more expensive neighbour, West Vancouver. 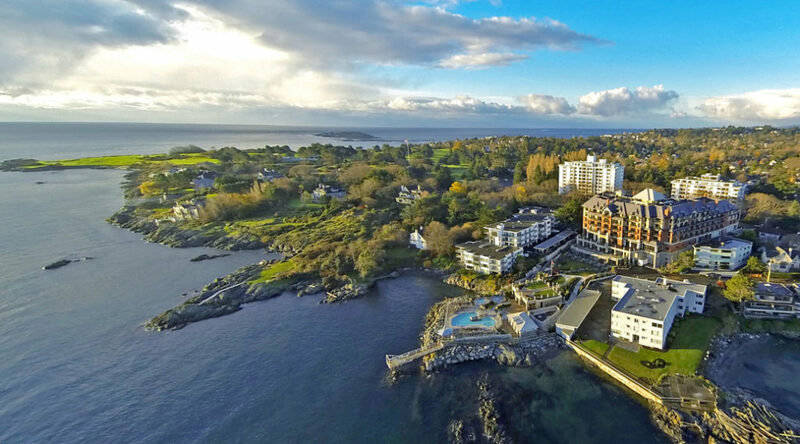 Living in Oak bay means you’re only a couple of minutes away from the beach, Victoria Golf Club, St Michaels University School, Royal Victoria Yacht Club, Oak Bay Beach Hotel and a short drive from Harbour Air/Kenmore Air, which provides quick transport to major cities and airports. All the while, you’ll be experiencing the best climate in the country, stunning scenery, and having access to skiing, hiking, and surfing whenever the mood strikes. With amenities of this calibre in the midst of a major Canadian city, families and investors from Vancouver, Alberta and China see future profit in purchasing Oak Bay property. 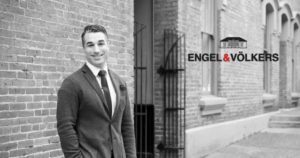 “We’re noticing a huge spike in interest from out-of-town buyers looking for a quality investment, a better lifestyle, and the ideal place to raise their families,” notes Lewis Ratcliff—a leading realtor with Engel & Völkers, an international real estate brokerage with an office in Victoria, specializing in the Oak Bay housing market. Did we mention the Victoria market is red-hot right now? A total of 1,121 properties were sold in the Victoria Real Estate Board region this March, which is an increase of 52.7% compared to the 734 properties sold in the same month last year. In March 2015, the Multiple Listing Service® Home Price Index benchmark value for a single family home in the Victoria Core was $569,700. The benchmark value for the same home in March of this year was $663,300—that’s an increase of 16.4%. With market and comparable neighbourhood’s prices changing daily, it’s imperative to work with a realtor that specializes in the area that you’re considering. Learn more about the Victoria real estate market and contact Lewis Ratcliff using the link below.